Appraisals. Your jewelry is valuable to you. 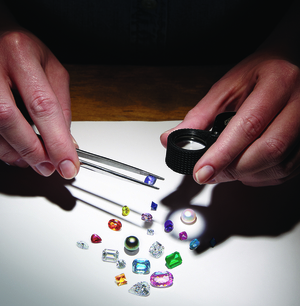 At England Jewelers we pride ourselves in the knowledge we have gained through many years of experience and education in the jewelry industry. As a result, we have the ability to provide accurate and affordable appraisal services to our customers. 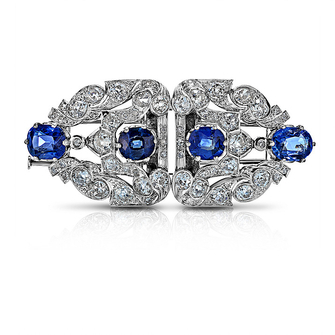 Each Item is examined by a trained Gemologist with a background in Estate, Antique and period piece jewelry evaluation as well as Fine Jewelry. The Items are evaluated, photographed in detail, and then you take them home. You will receive the appraisal shortly after. Expert Gemologist Appraising "While you Watch"
*Appraisal Fees for most jewelry items that are for Insurance purpose. Our Charge for one Item $50, for more than one item $30 Each. Fee for Verbal Appraisal is $100 per hour - Charged in half-hour increments.